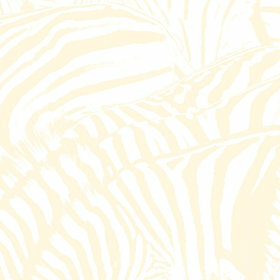 We’ve finally entered Q2 of 2010, so I thought I’d revisit some of the best music I’ve heard this year so far. 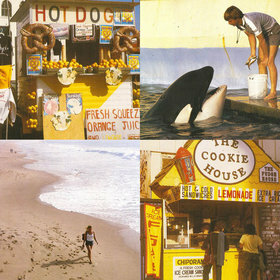 Beach House put out the best record of the year so far, Teen Dream. What we at Radio Cure call “beach pop” has been surging in popularity within the past year and a half and it all came down to Beach House’s third album release. It’s a doozie, romantic pop perfection. Buy it or may God have mercy on your soul. Another one of the best beach pop releases of the year is the Something in the Way single by Best Coast. It’s a magical, pristine pop song that harkens back to ’60s rockabilly. Best Coast hasn’t released a full album quite yet, but they’ve been making huge splashes on the blogosphere with their great one-off songs, so definitely check them out. 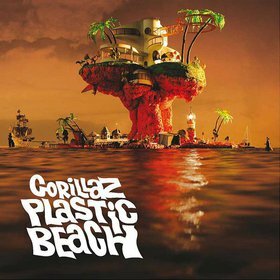 Apparently even major label pop music is jumping on the beach pop bandwagon; Gorillaz recently released their oceanic third album Plastic Beach. It delivers in much the same way that their previous albums have, churning many great hip hop and rock tunes with a guest list nothing short of incredible. Damon Albarn and company continue to prove that major label acts can still deliver truly vital albums. 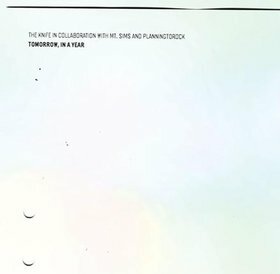 Grouper and Roy Montgomery put out a Split EP on the first day of the year that rivals other releases this year in terms of inventiveness. On Roy Montgomery’s side, epic, ambient middle-eastern guitar strumming. 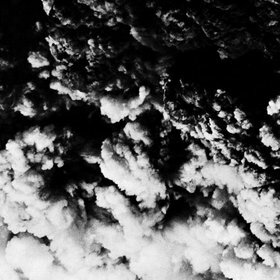 On Grouper’s side, wistful, understated melodies. Both are gorgeous. 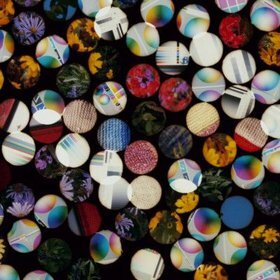 Four Tet put out the stellar There Is Love in You in January, maybe the best electronic album since Flying Lotus’ Los Angeles. It’s minimal techno at its biggest and most physical, influenced by Hebden’s work with Burial. Hebden still has a way with organic sound and makes another dazzling album to fascinate until the next one. The Knife along with Mt. Sims and Planningtorock put together the sprawling, progressive Tomorrow, in a Year, the opera based on the life of Charles Darwin as well as the history of the earth. It is difficult, abrasive and also incredibly beautiful and brilliant. If you’re up for a challenge, give it a listen. 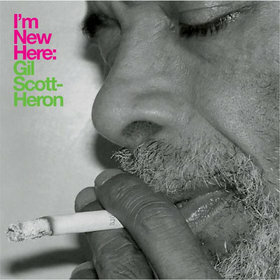 Finally, Gil Scott-Heron released I’m New Here, his first new album in fifteen years, on XL. It’s unlike anything I’ve heard before, a moving mix of Scott-Heron’s strong vocals, post-industrial production, spoken word and awesome cover songs. If you are into poetry or want an eclectic set of tracks, this is a must-have.